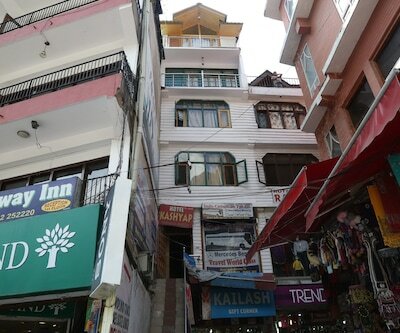 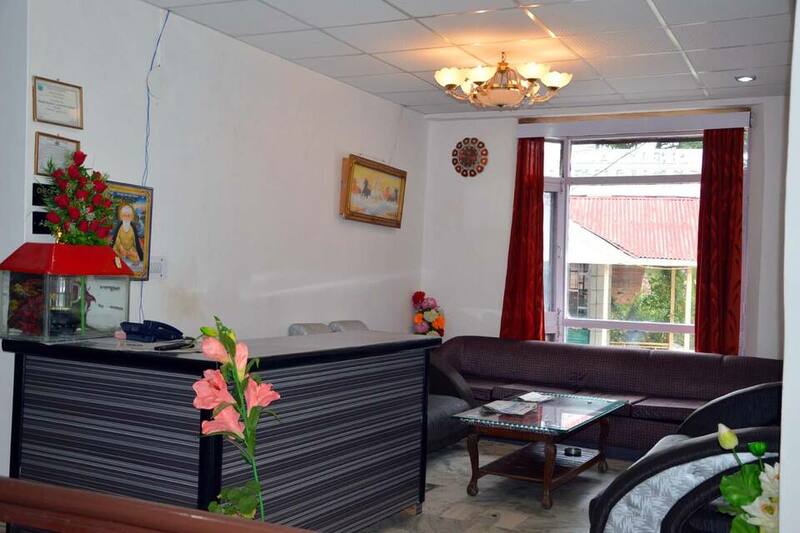 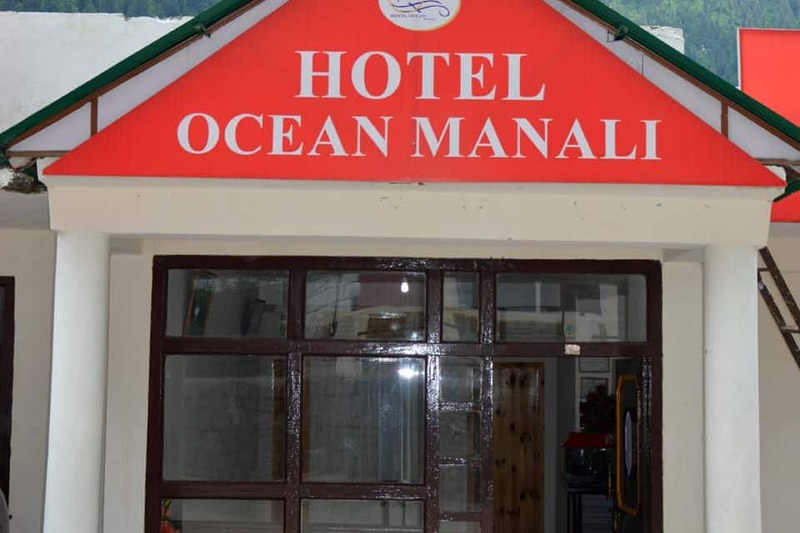 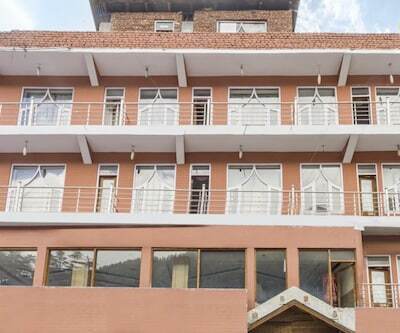 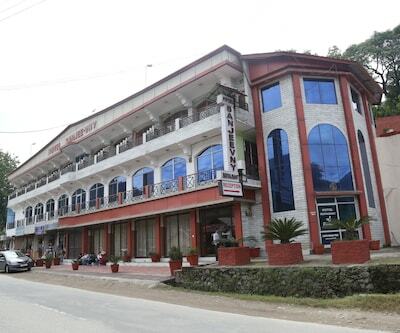 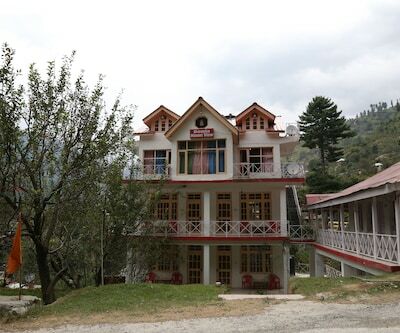 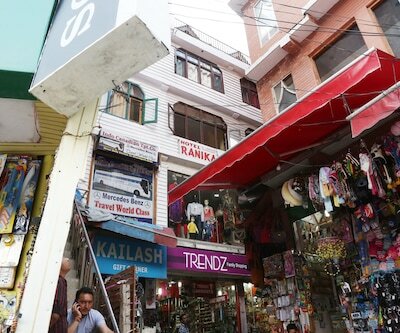 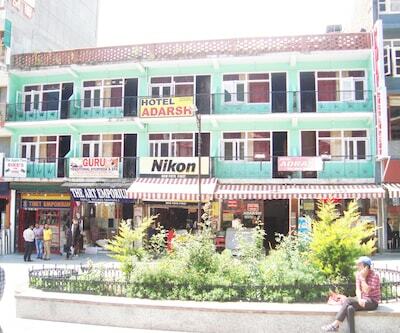 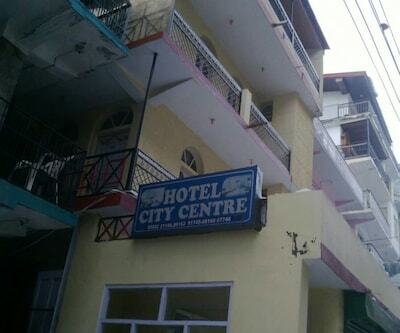 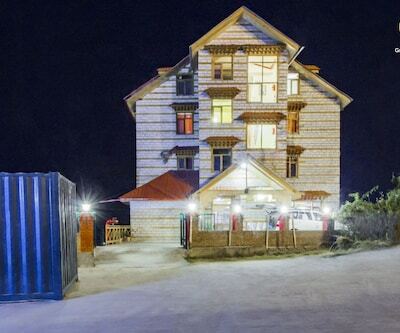 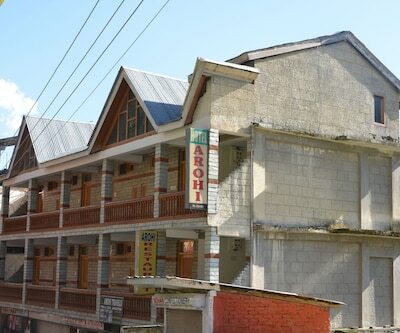 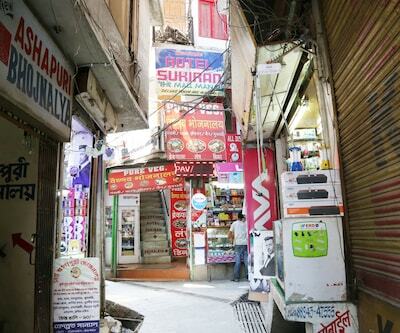 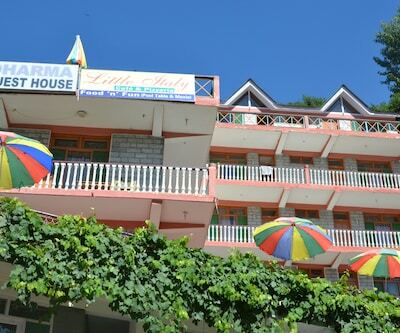 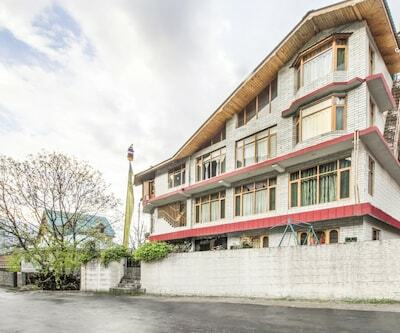 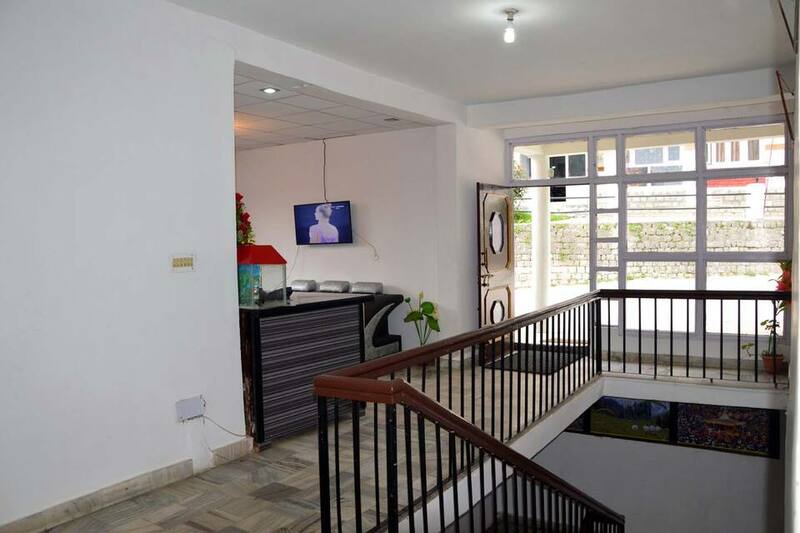 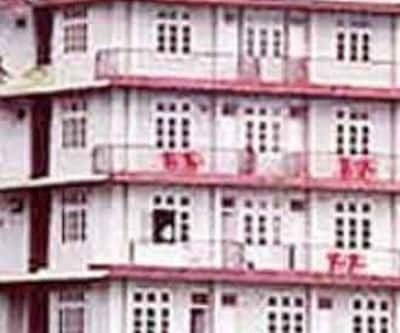 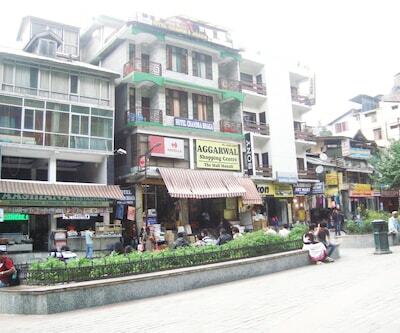 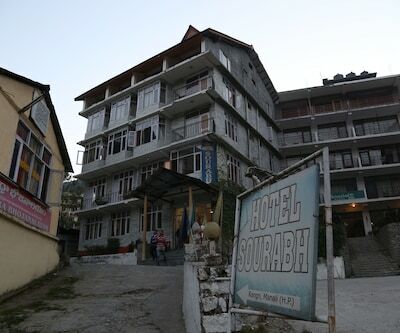 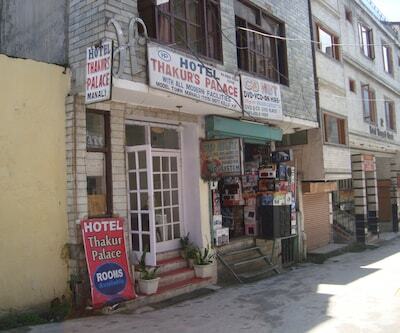 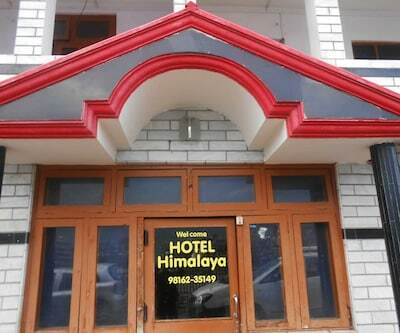 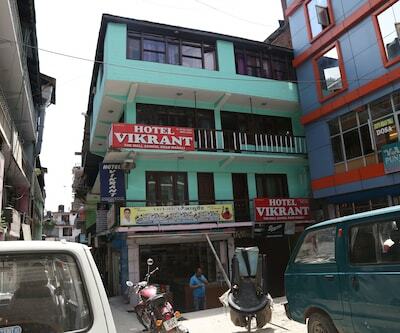 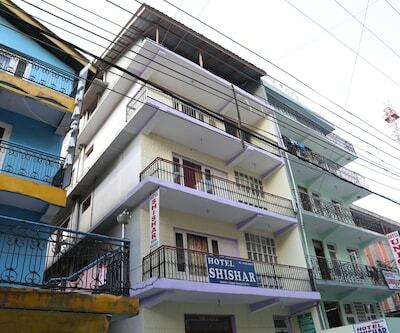 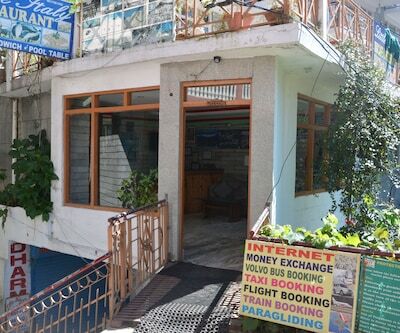 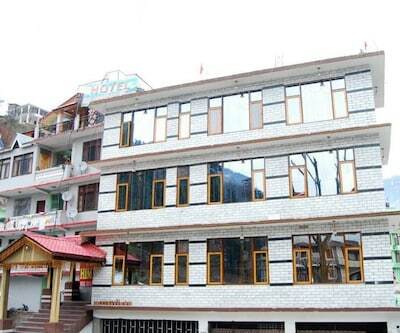 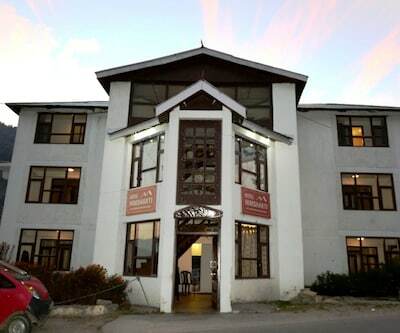 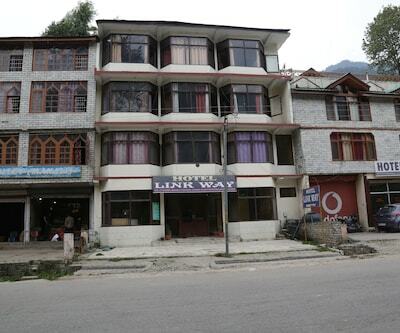 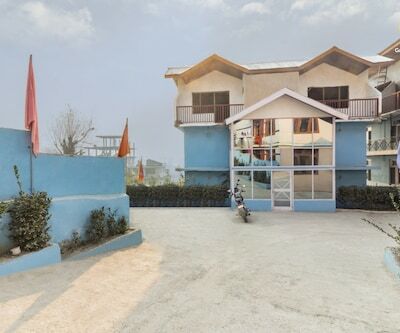 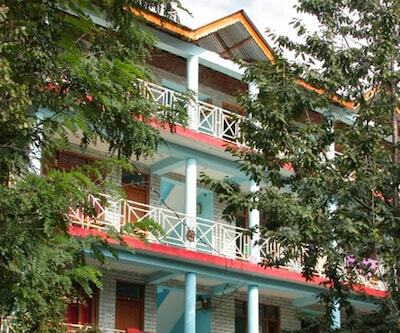 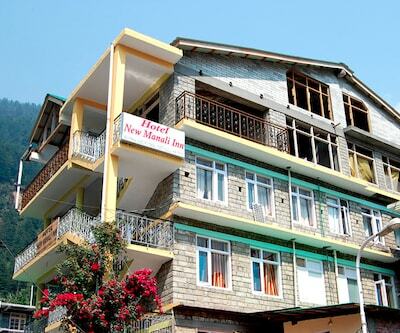 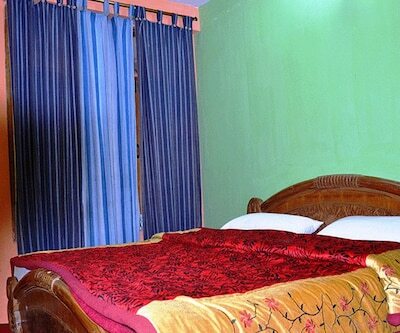 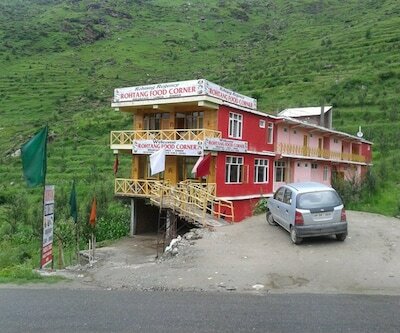 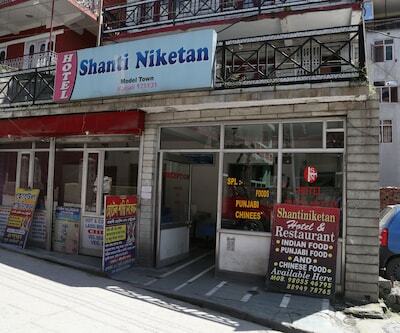 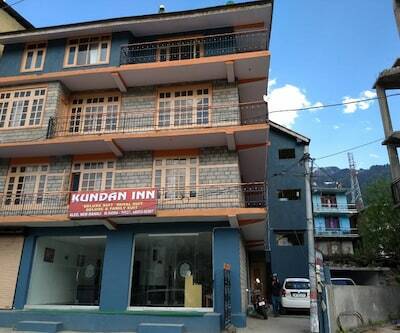 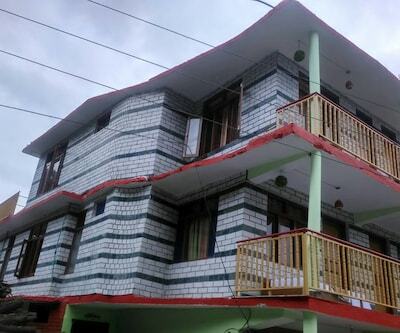 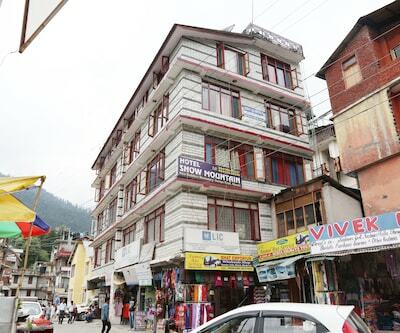 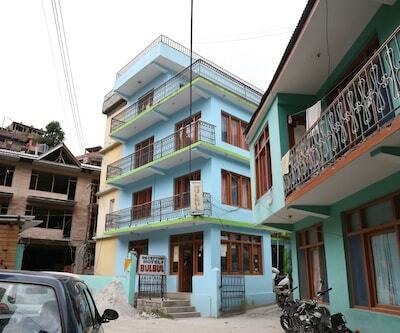 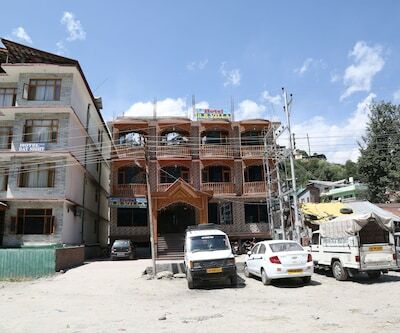 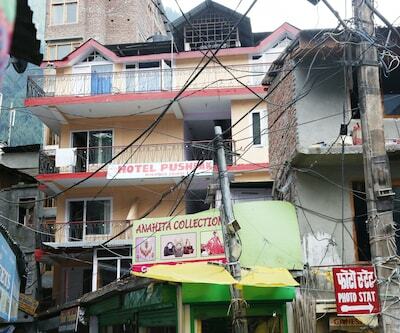 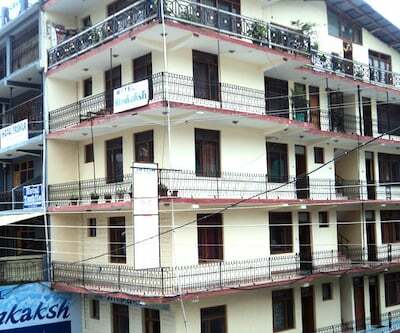 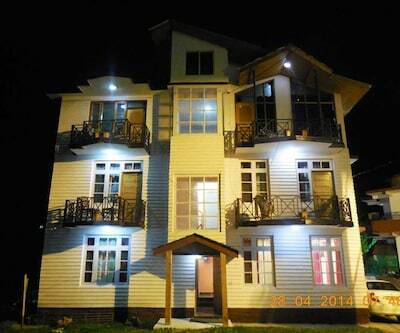 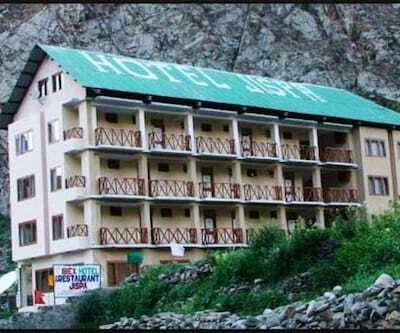 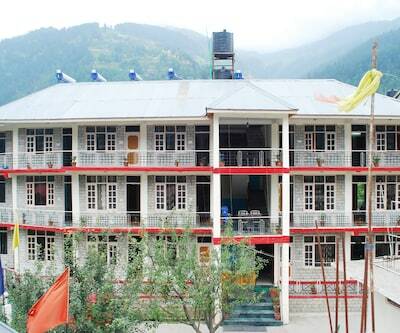 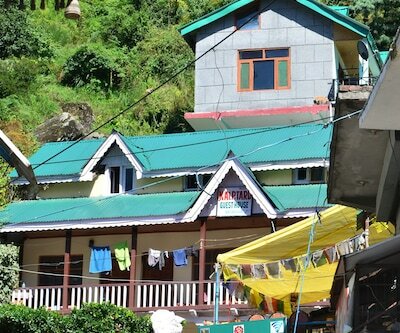 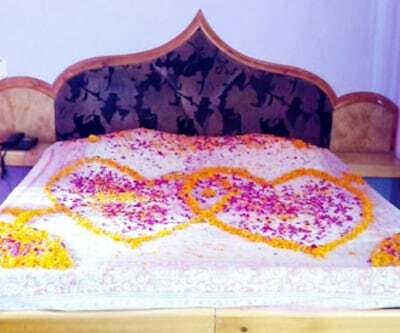 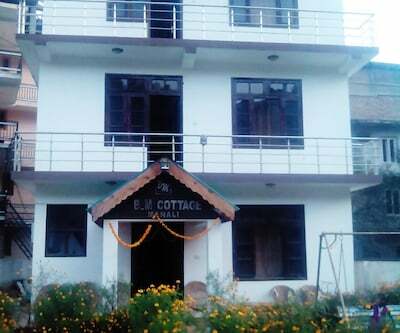 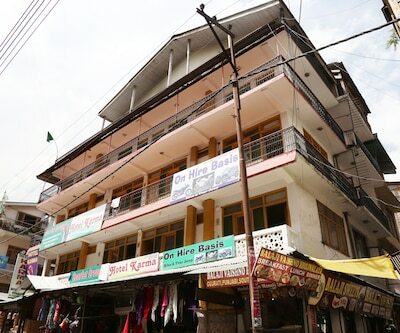 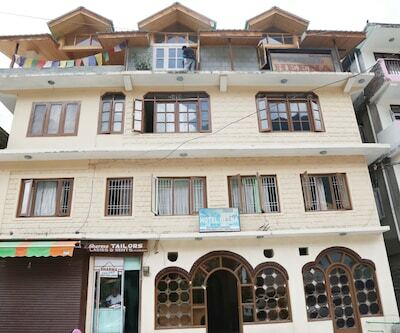 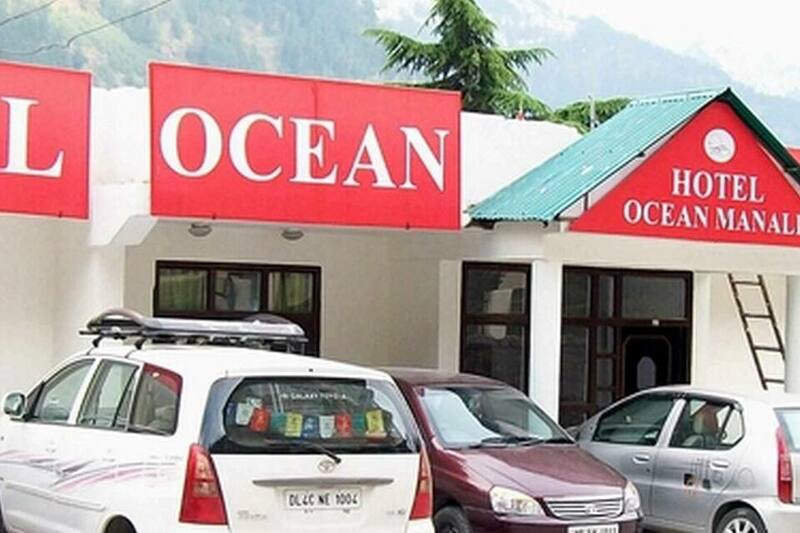 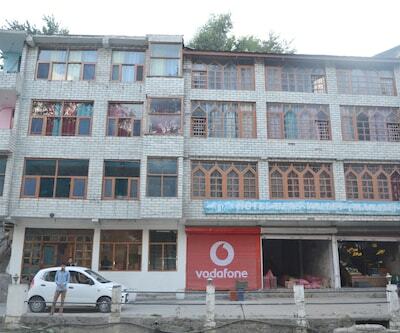 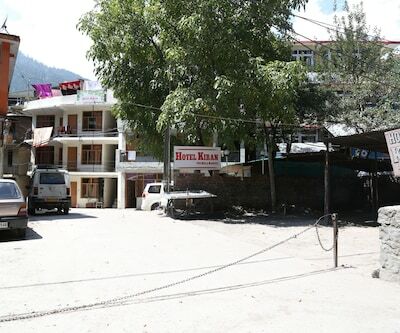 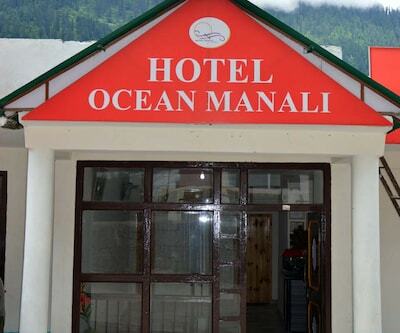 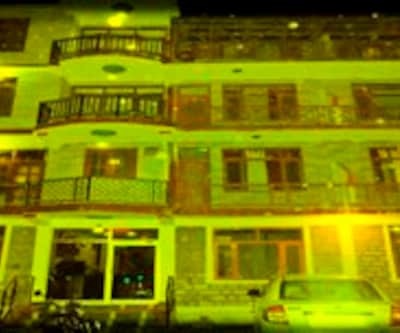 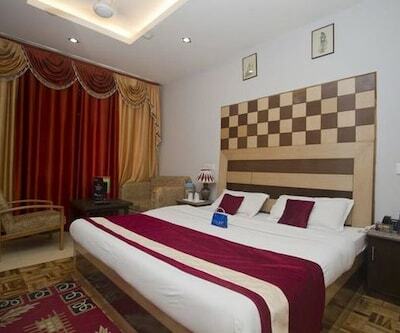 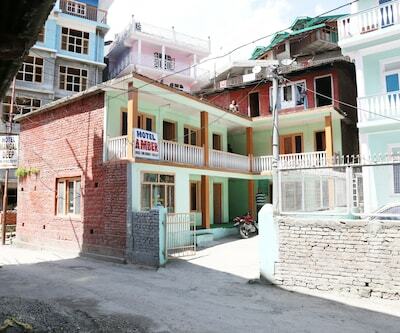 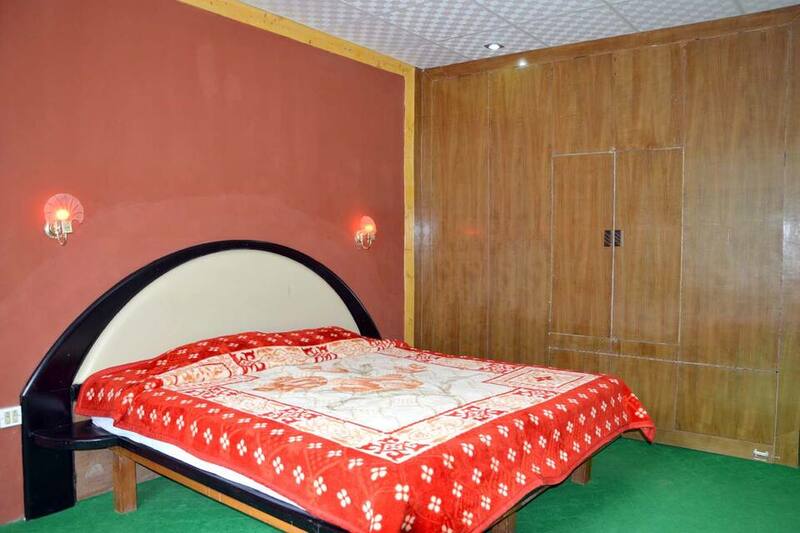 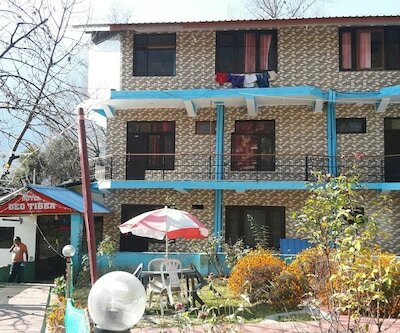 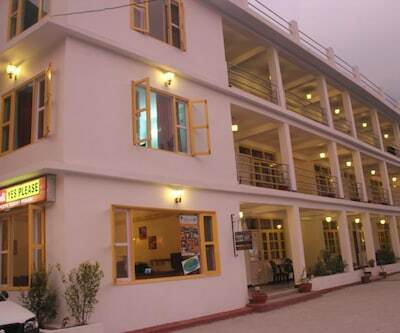 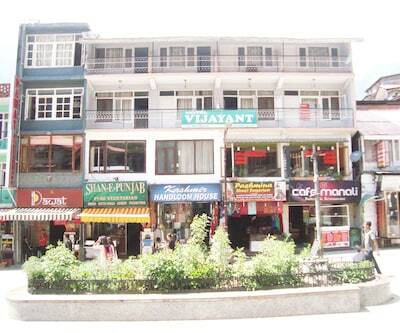 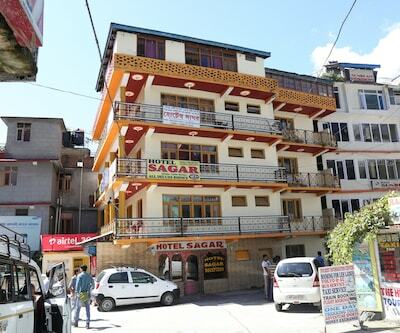 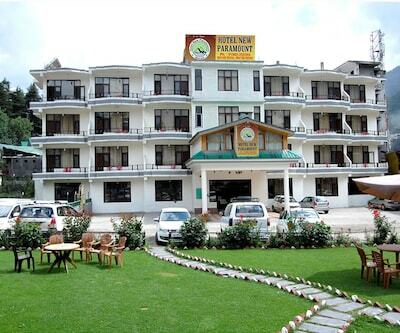 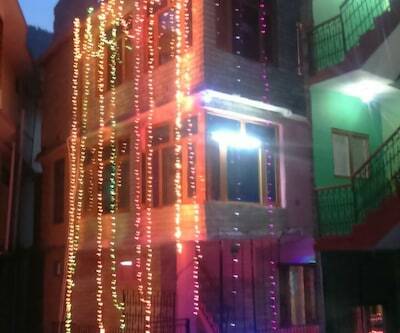 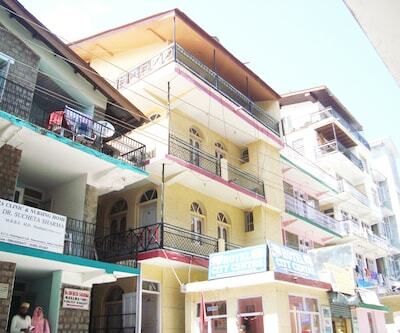 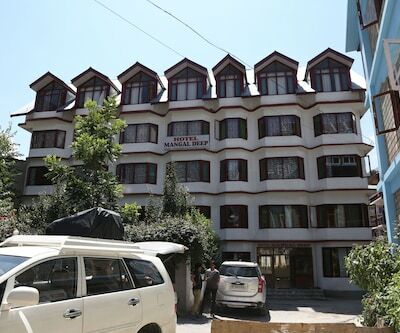 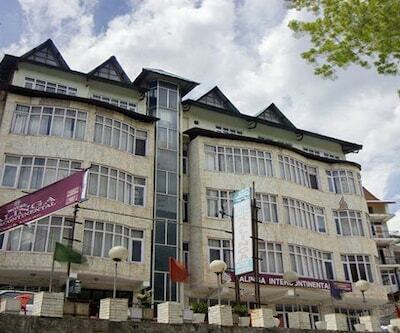 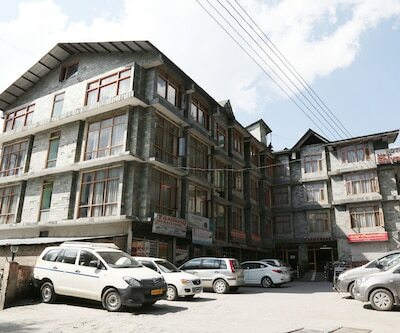 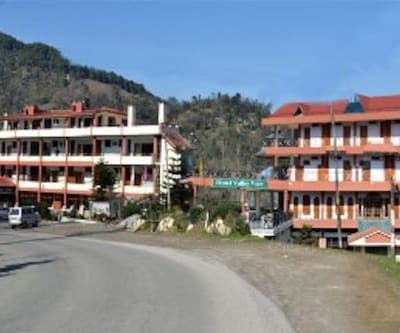 Hotel Ocean is located at a distance of 1 km from the Hadimba Devi Temple and Bus Stand Siyal. 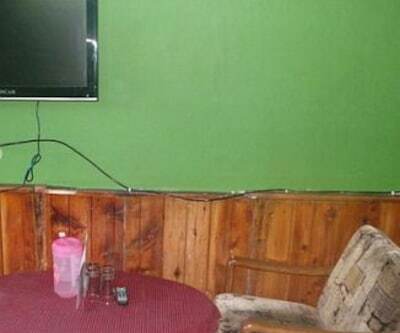 This property offers free Wi-Fi facility to its patrons. 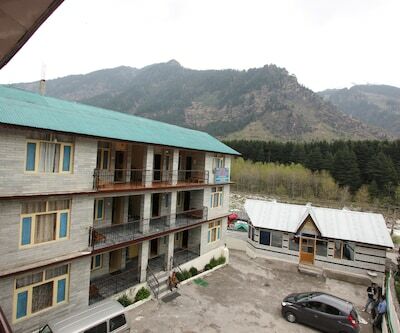 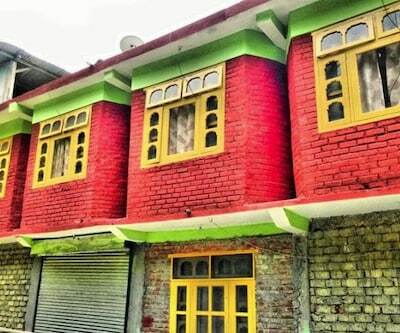 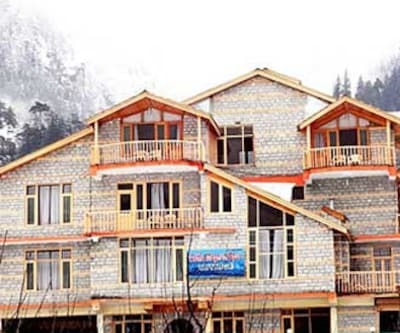 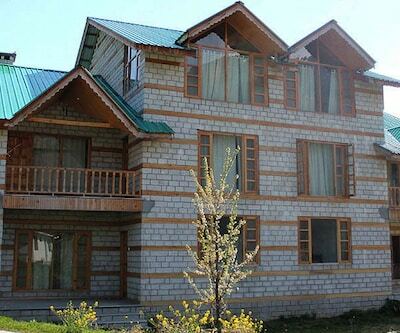 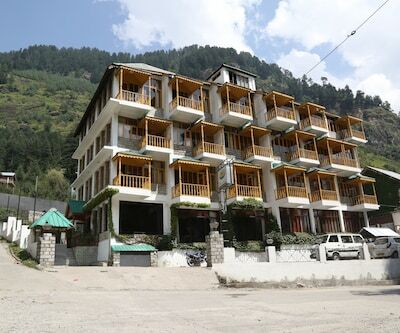 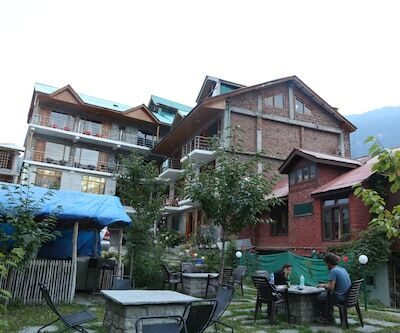 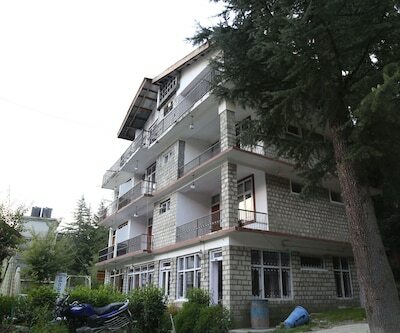 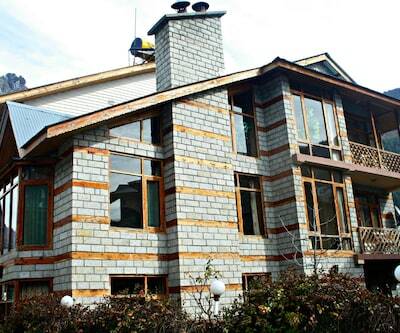 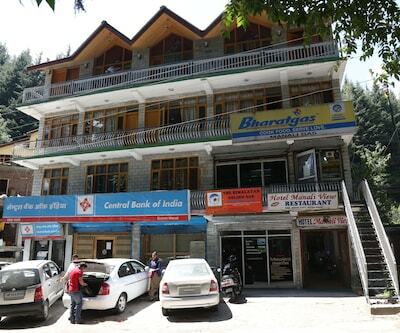 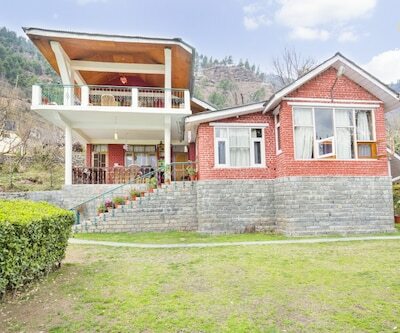 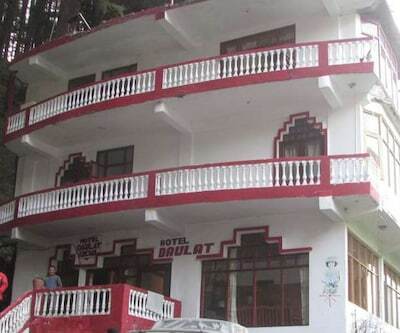 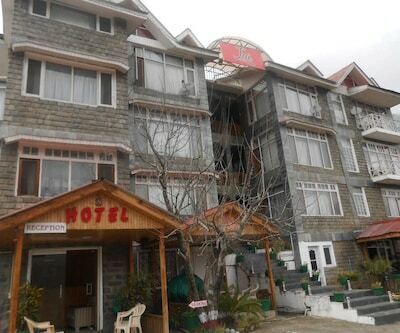 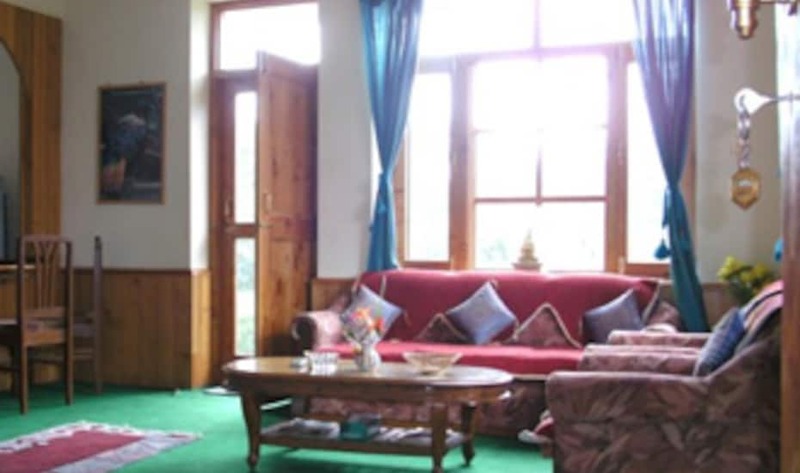 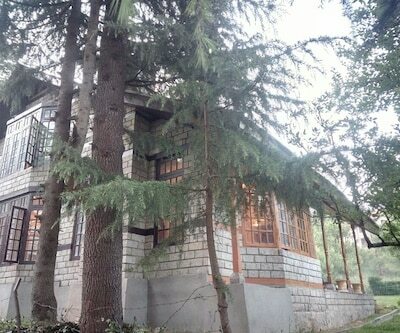 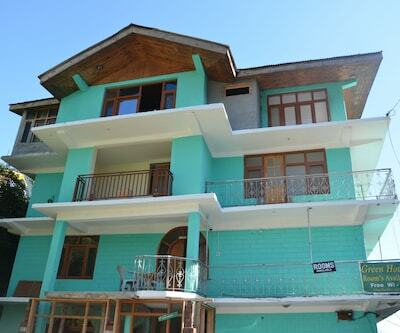 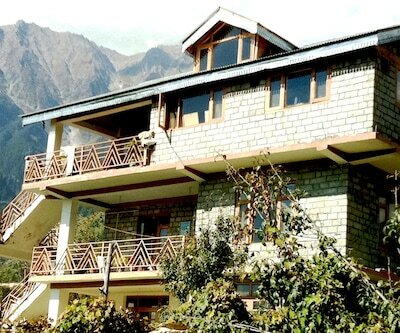 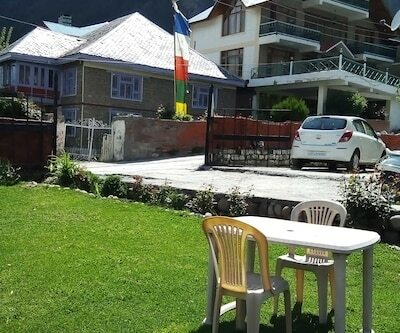 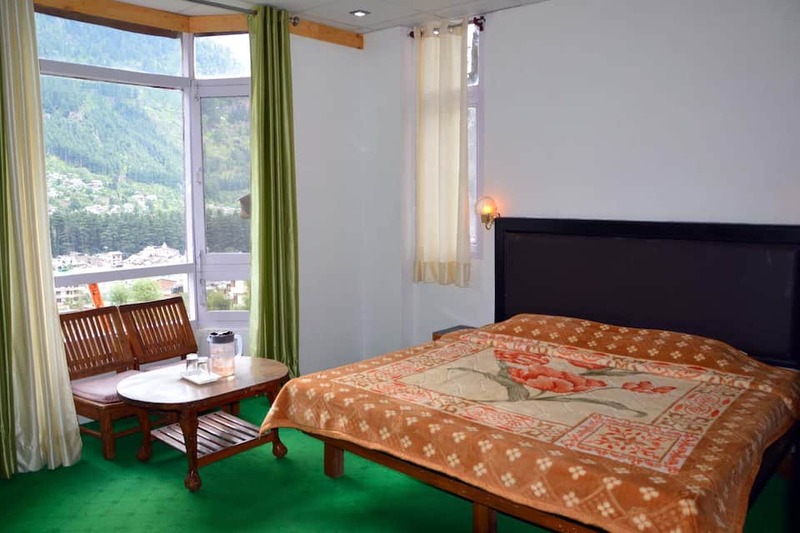 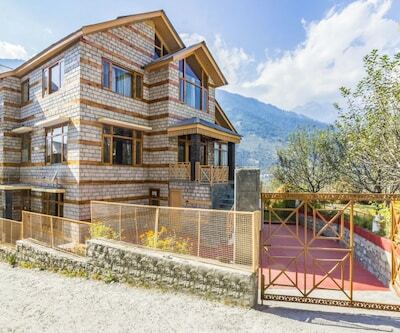 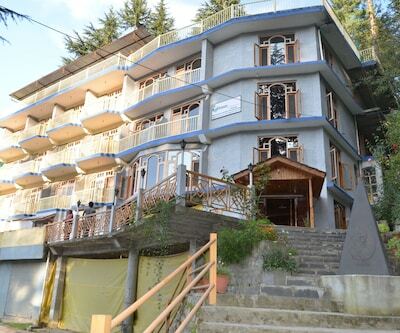 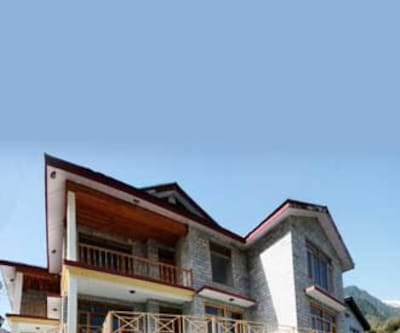 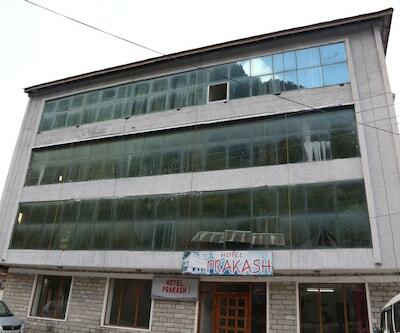 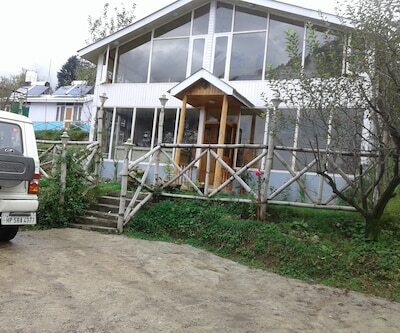 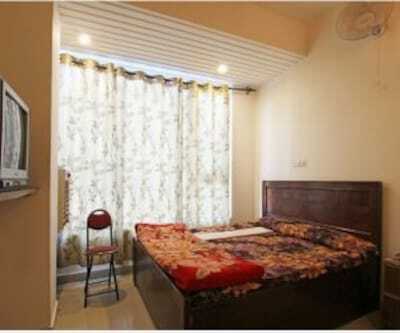 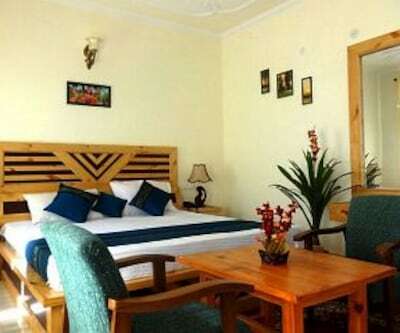 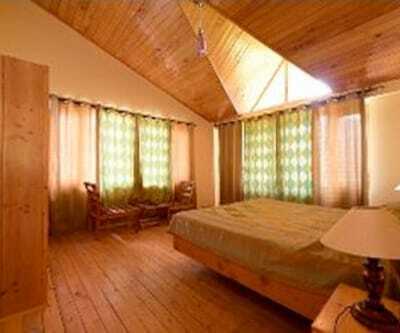 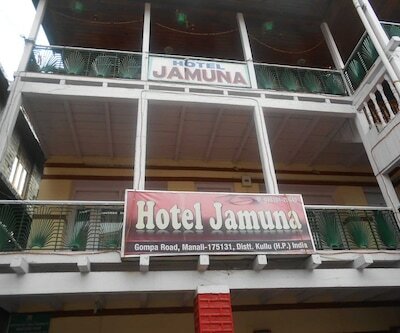 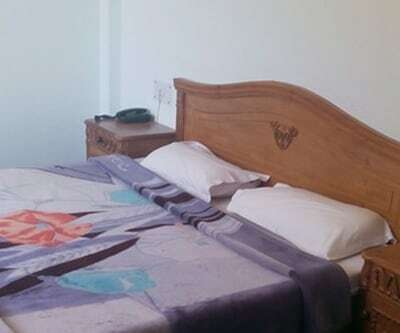 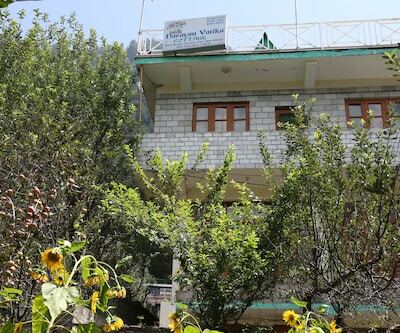 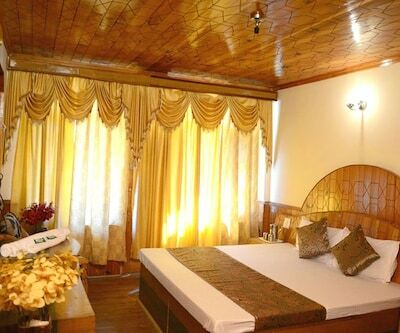 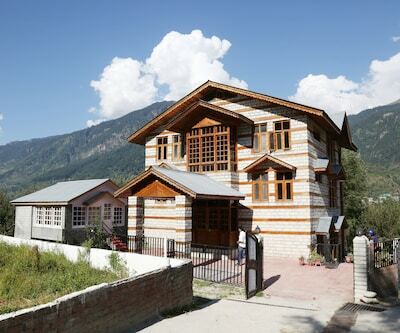 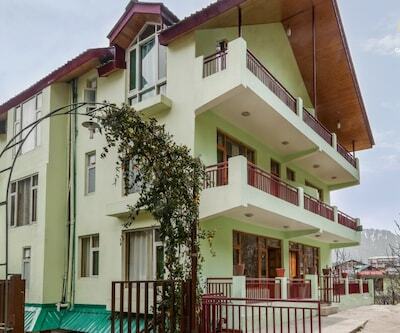 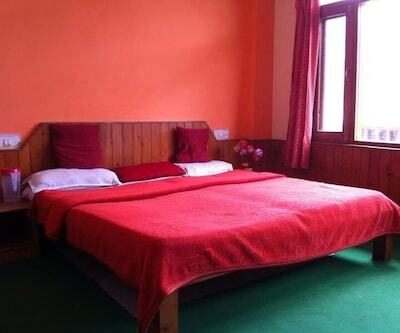 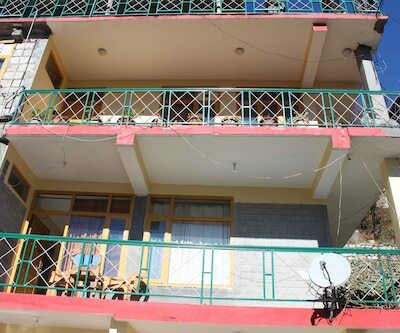 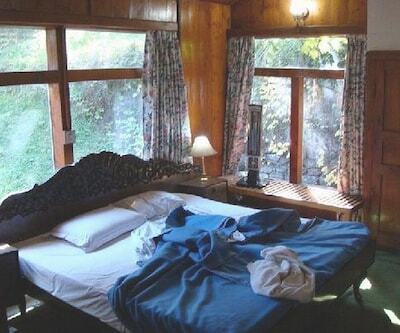 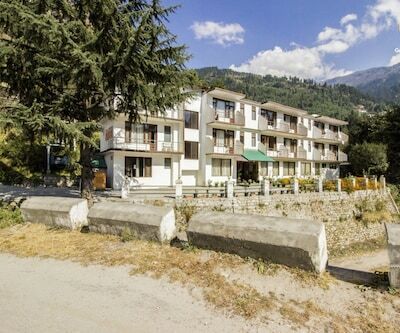 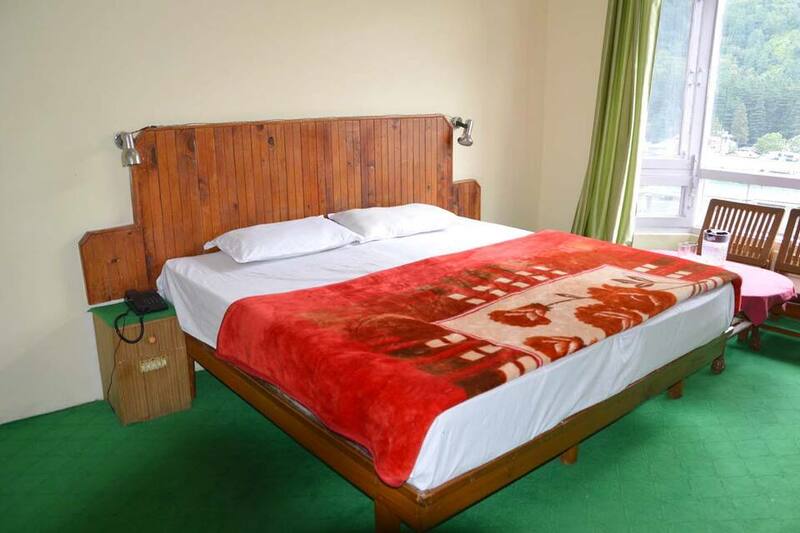 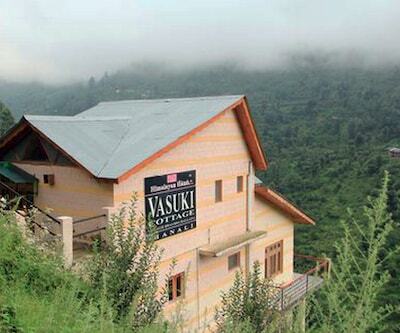 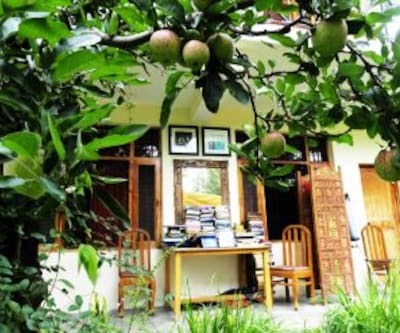 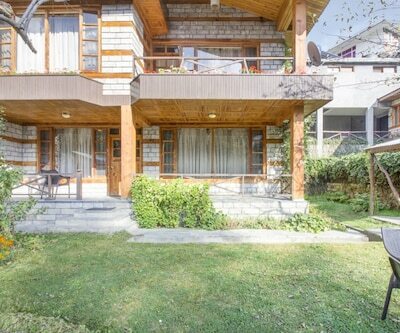 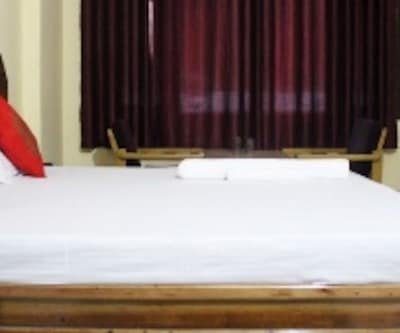 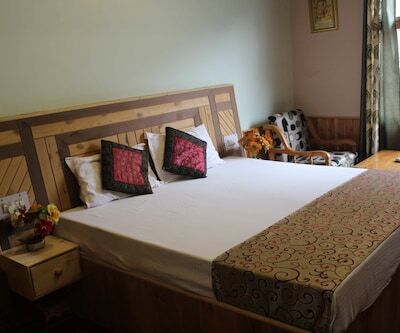 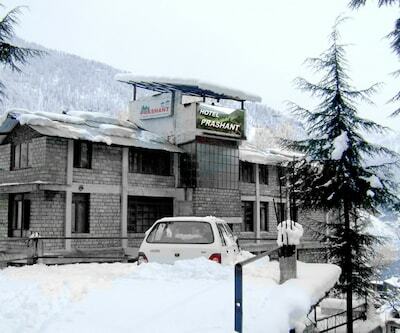 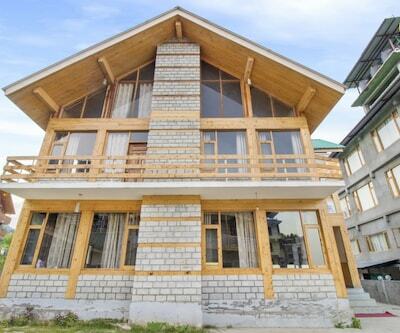 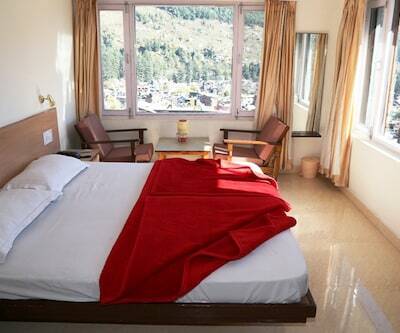 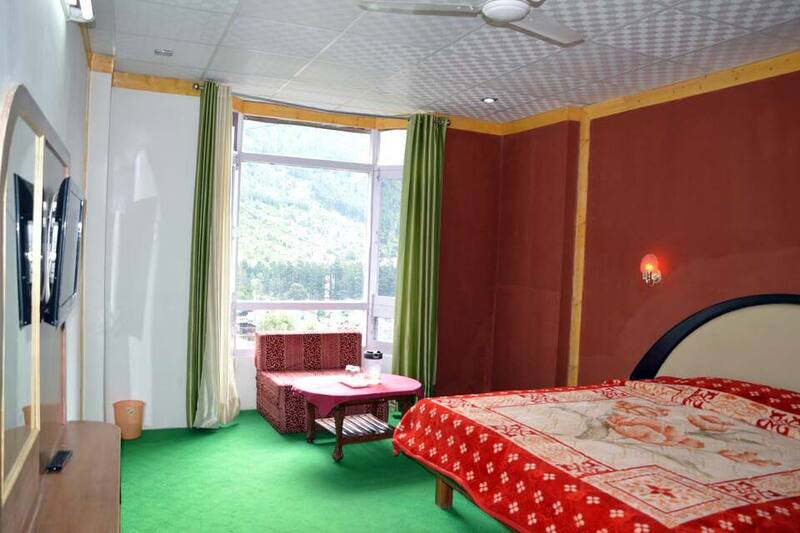 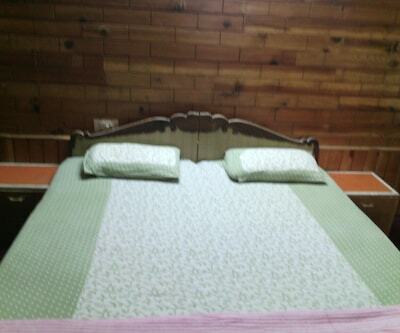 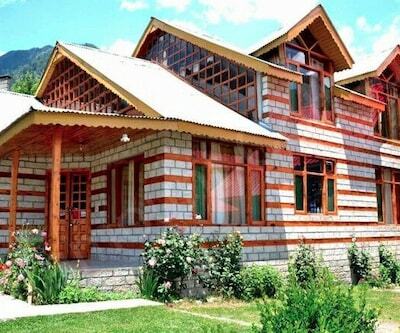 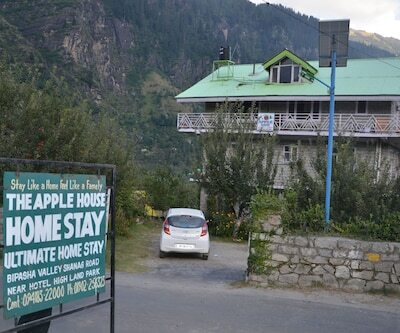 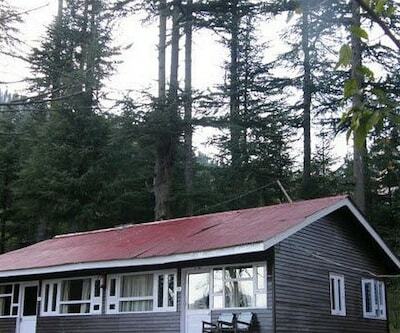 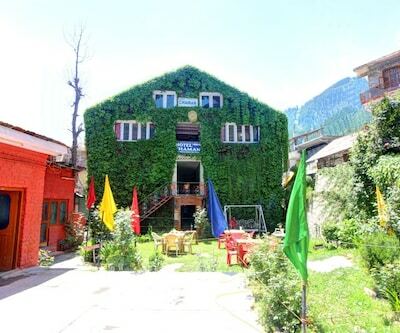 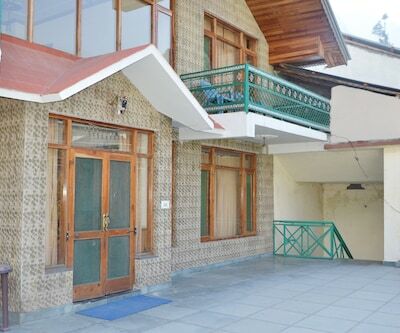 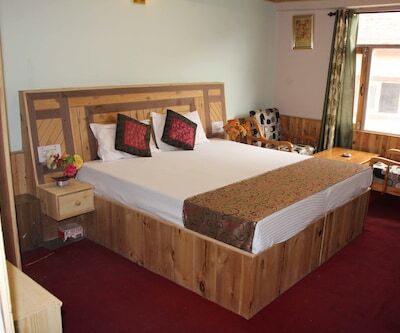 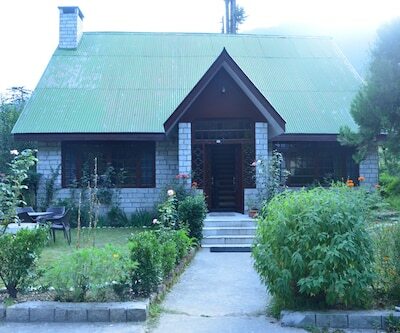 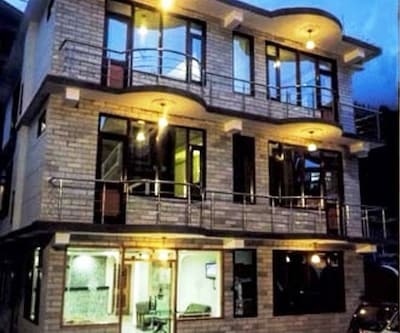 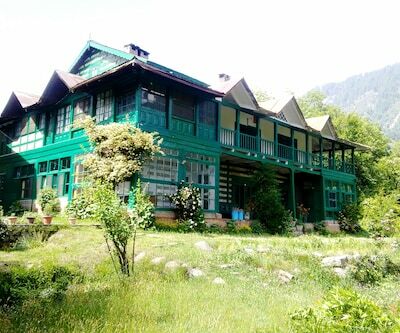 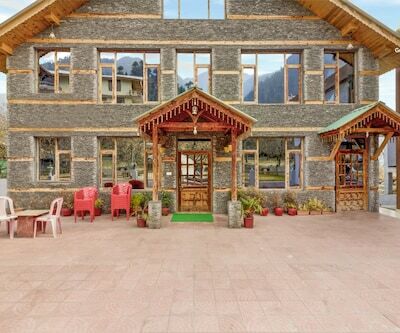 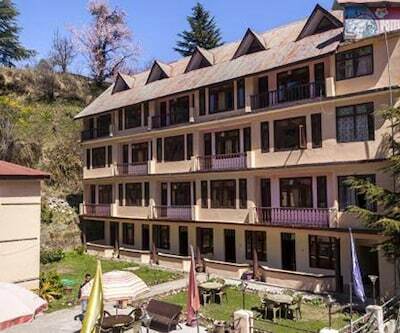 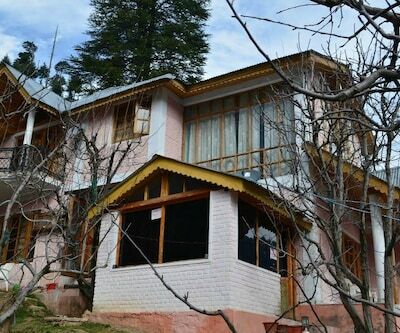 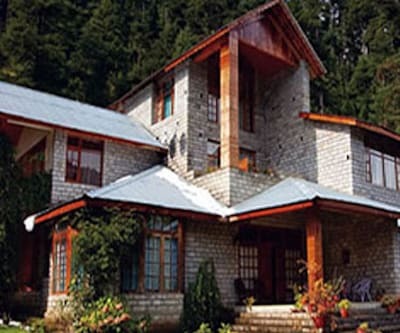 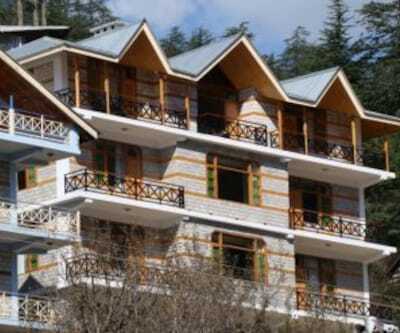 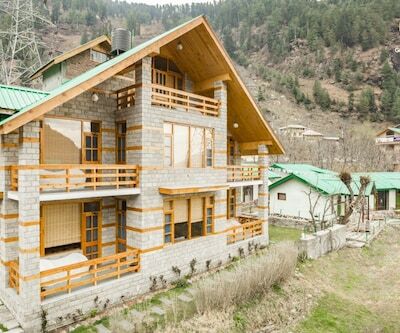 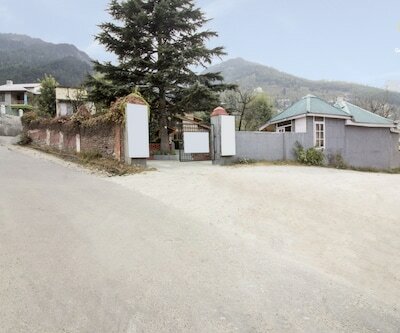 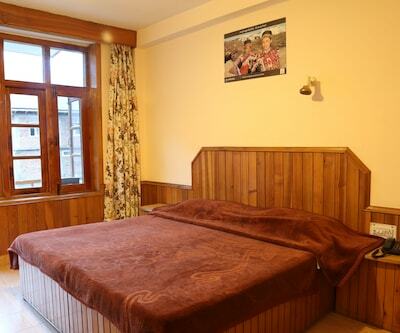 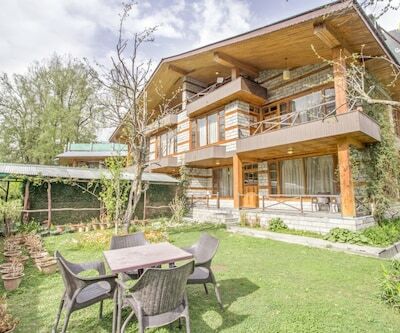 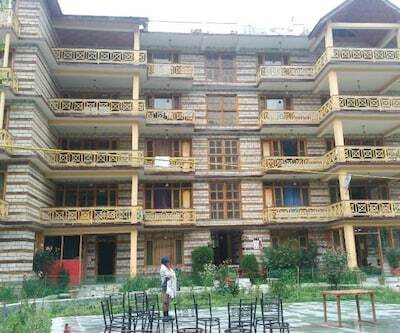 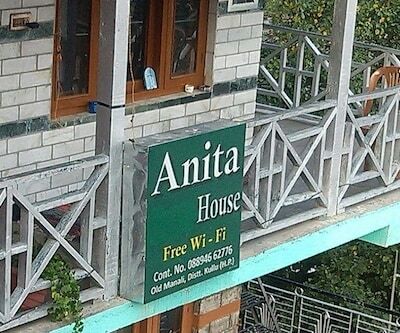 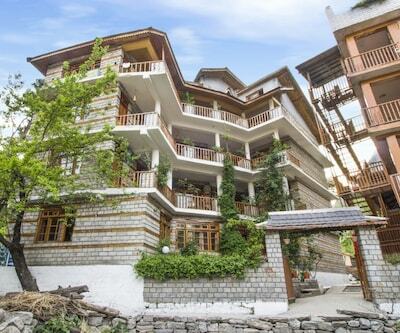 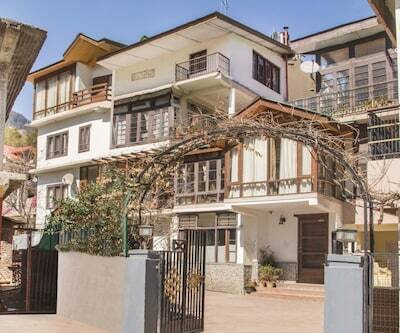 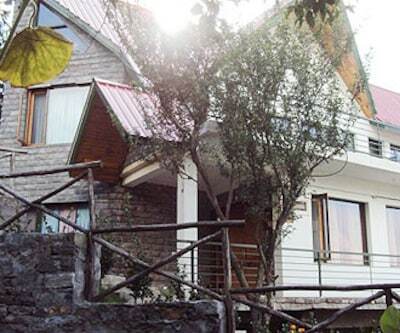 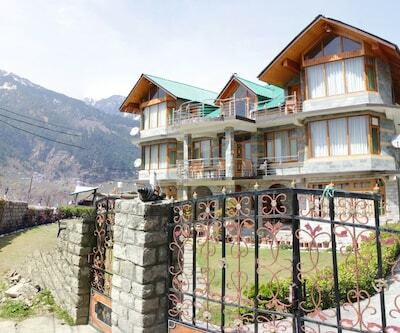 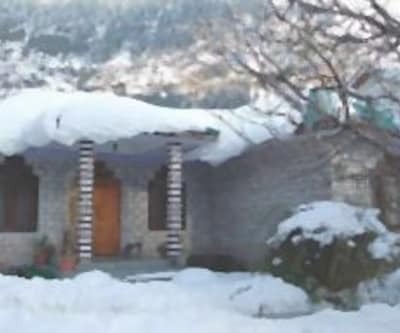 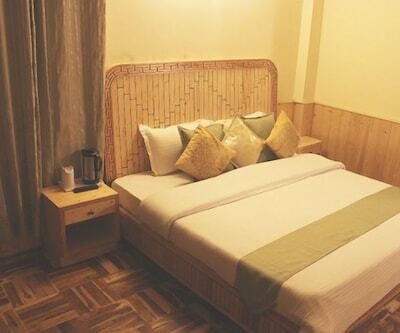 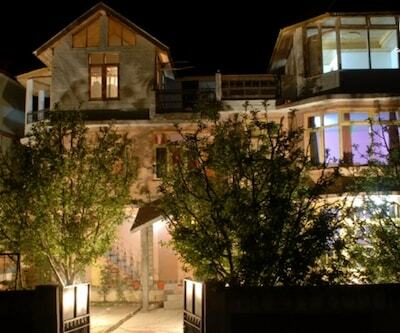 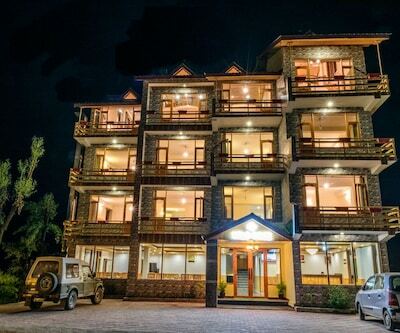 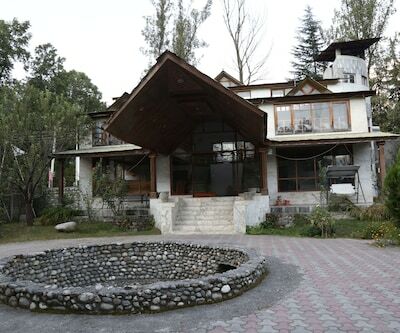 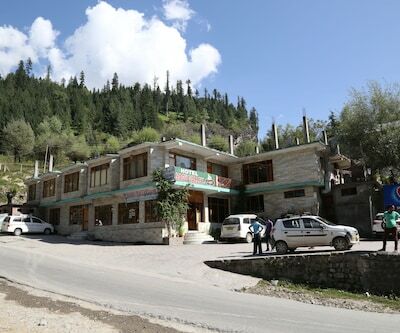 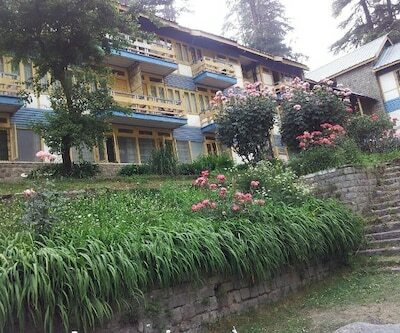 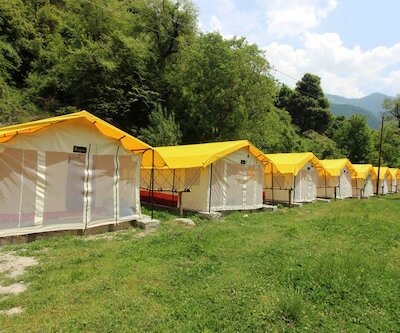 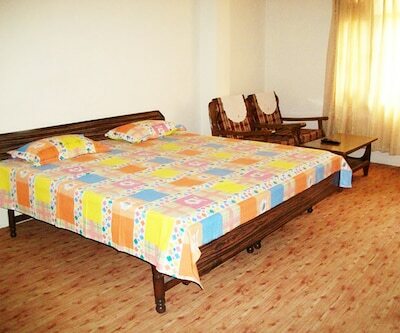 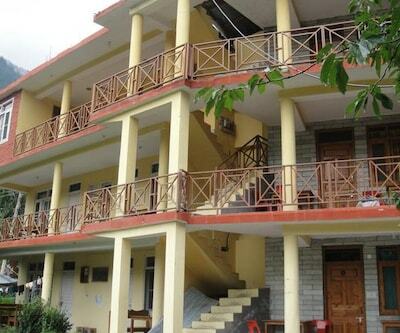 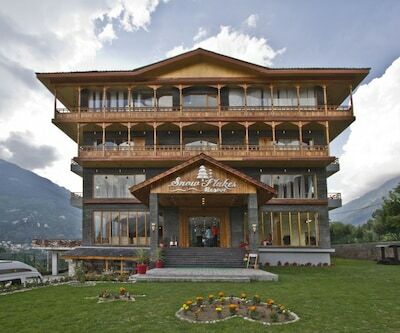 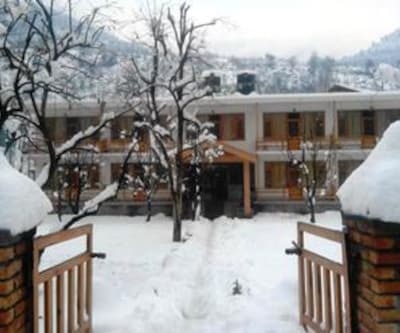 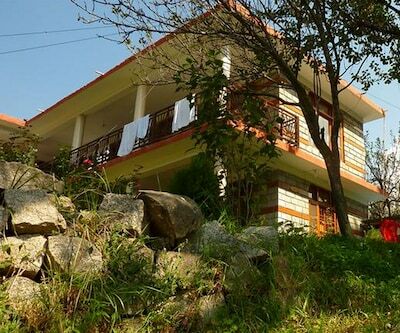 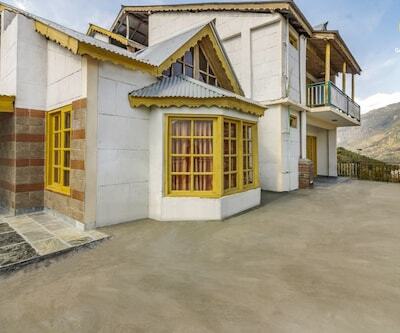 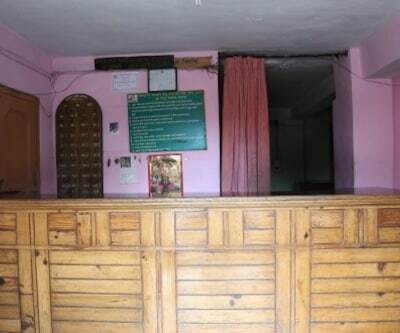 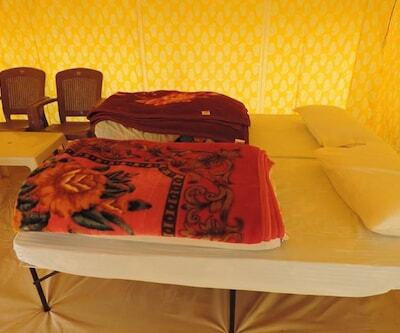 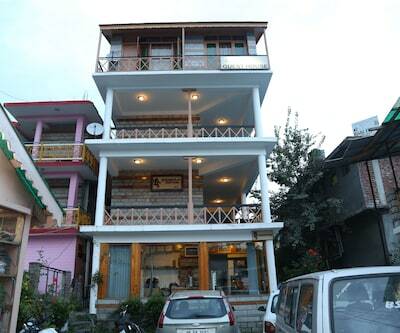 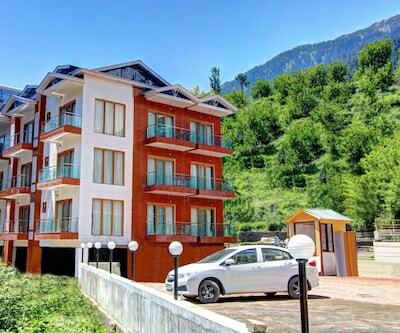 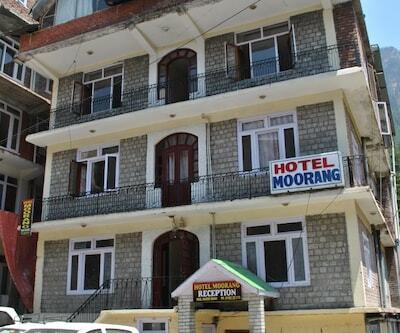 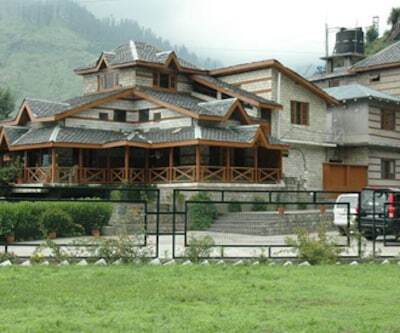 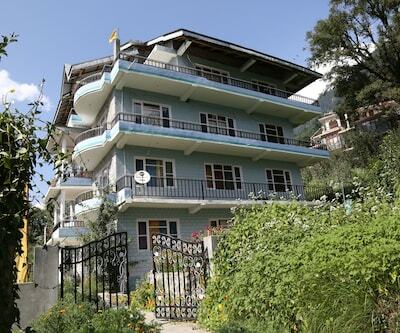 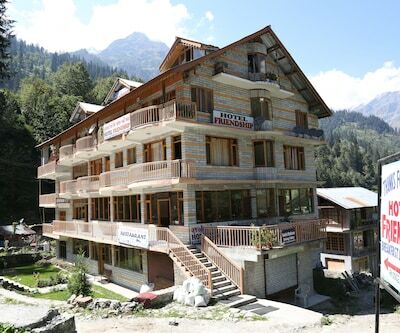 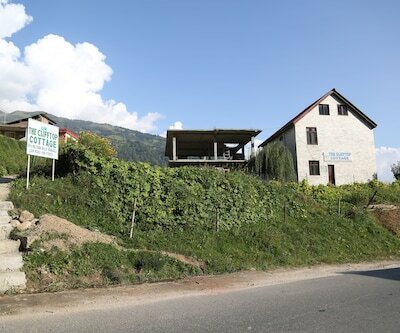 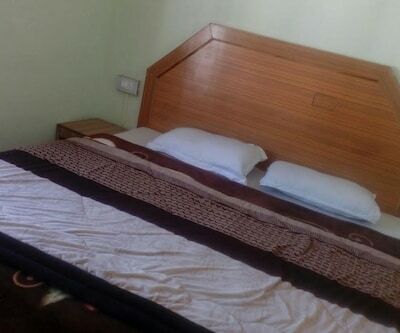 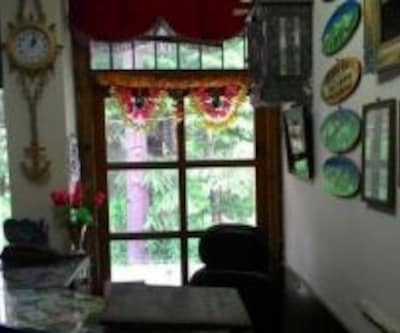 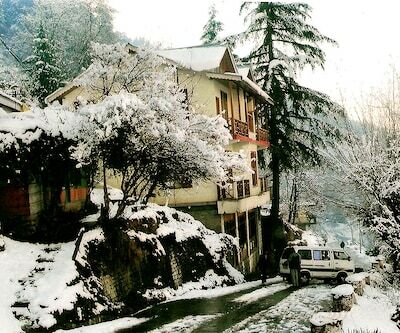 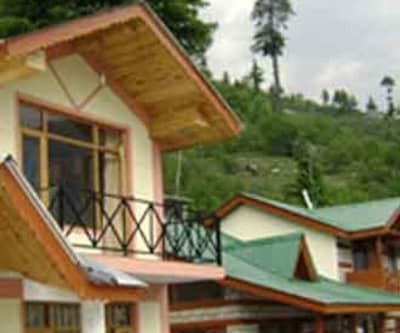 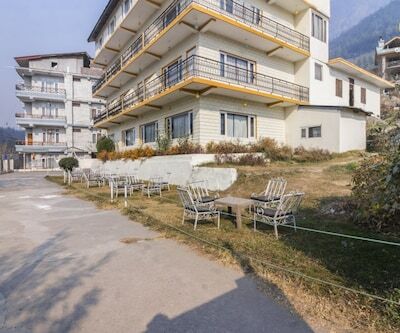 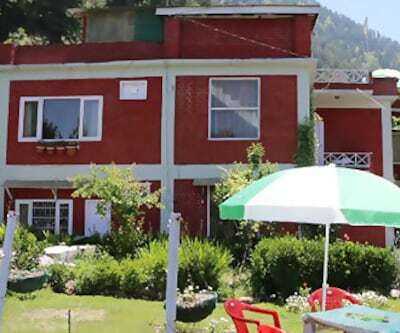 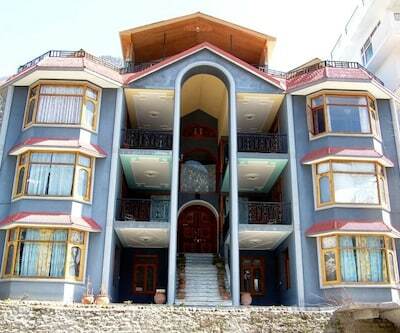 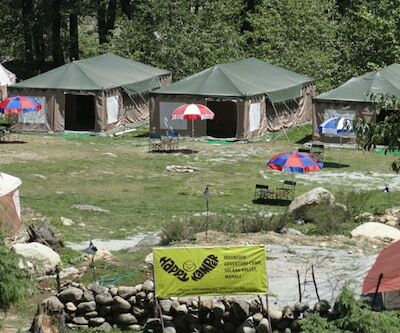 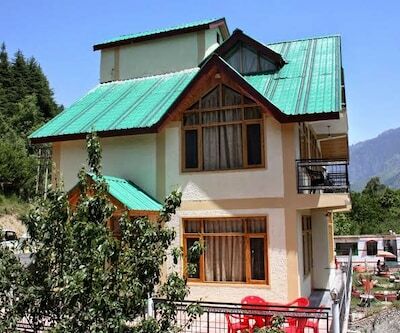 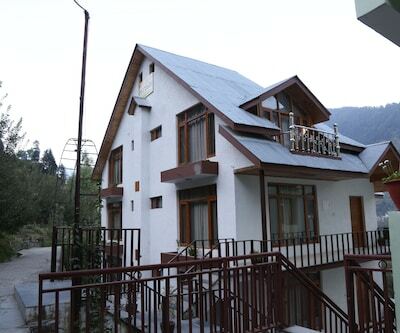 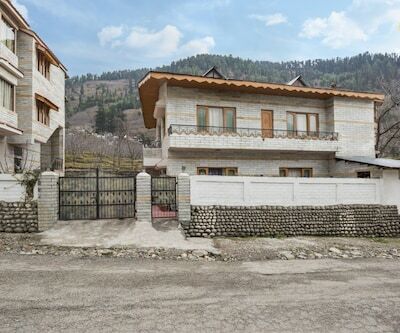 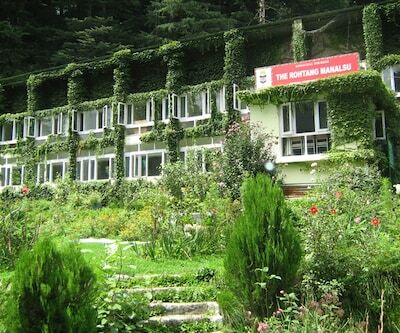 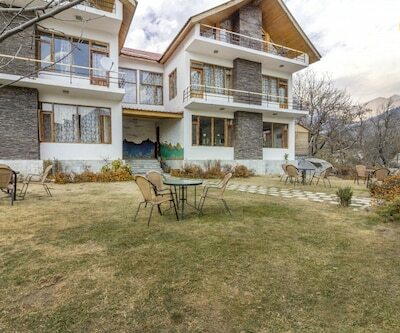 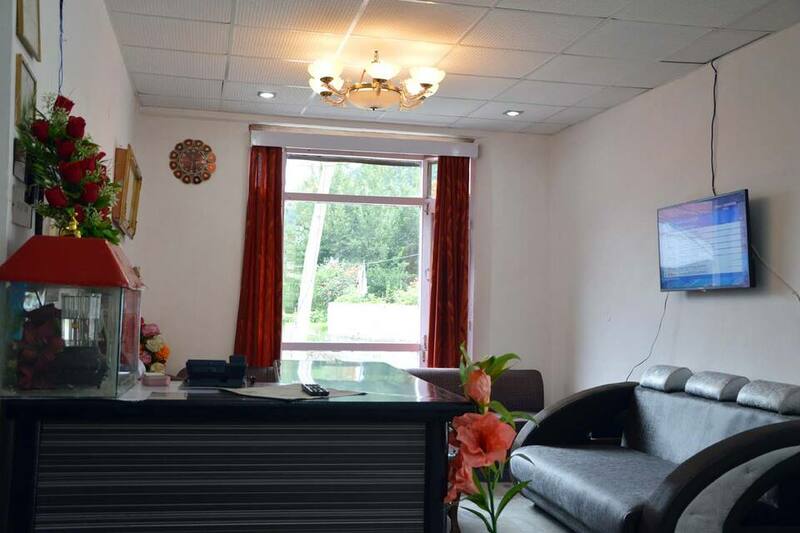 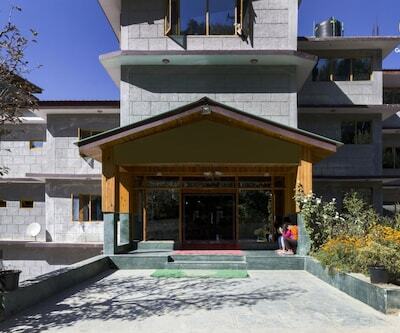 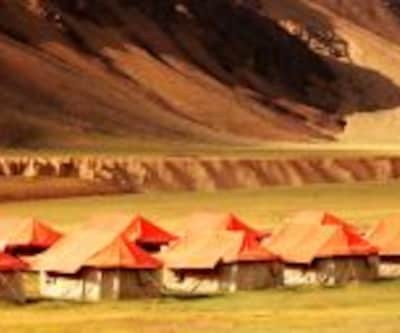 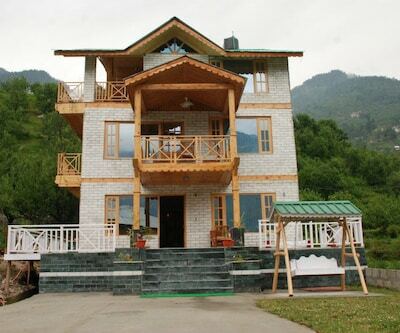 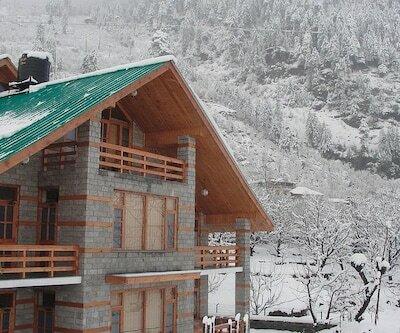 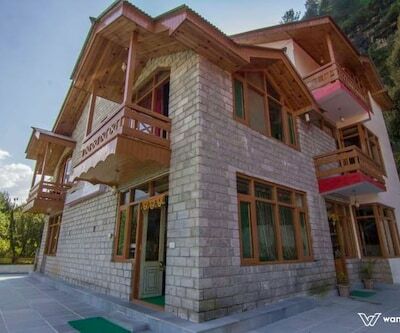 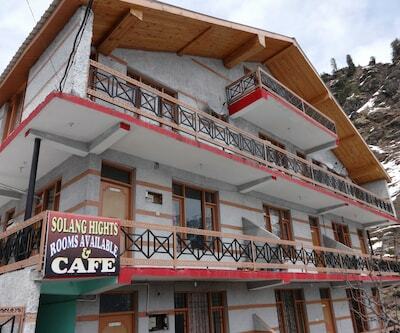 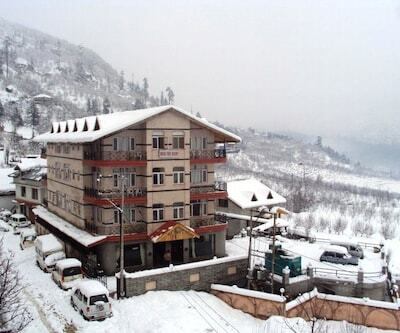 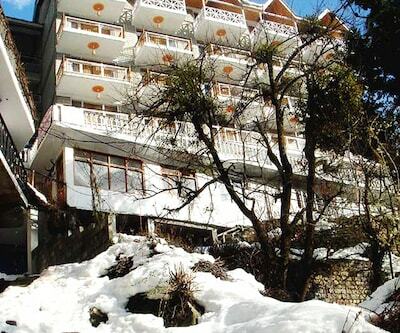 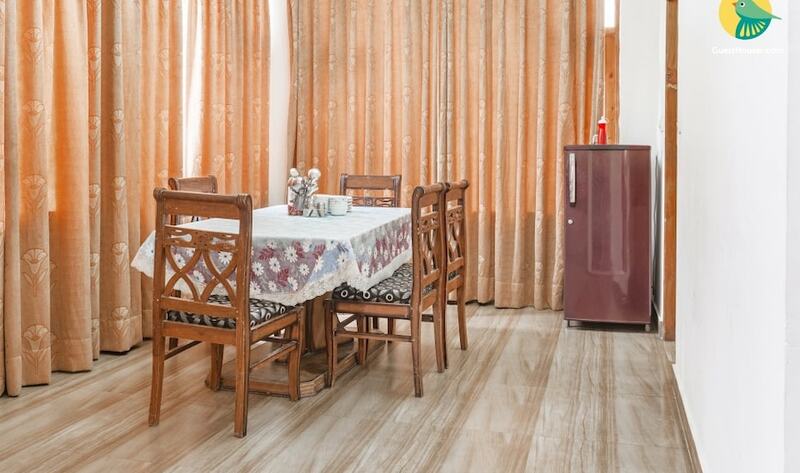 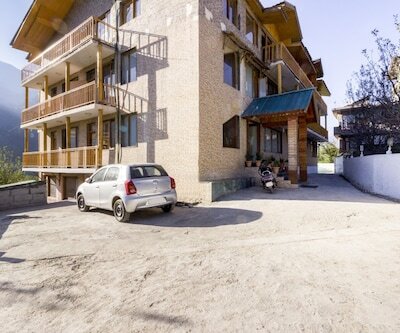 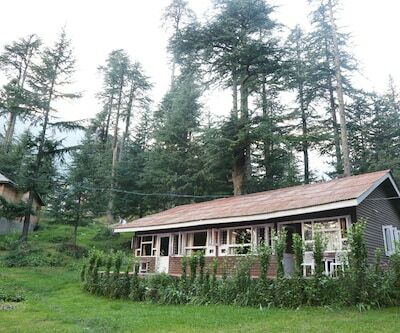 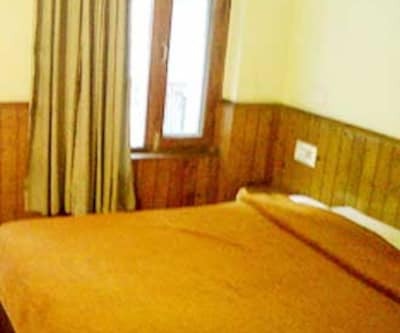 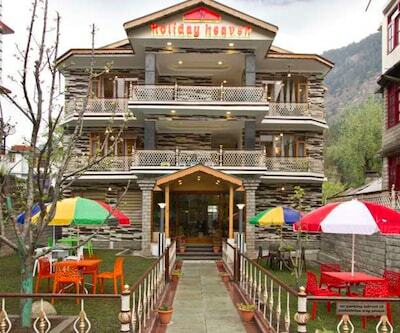 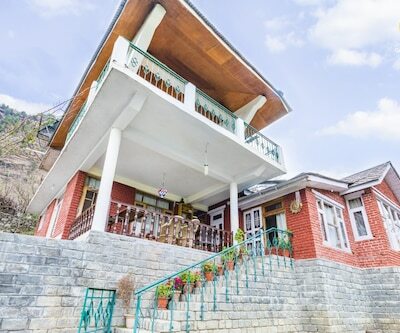 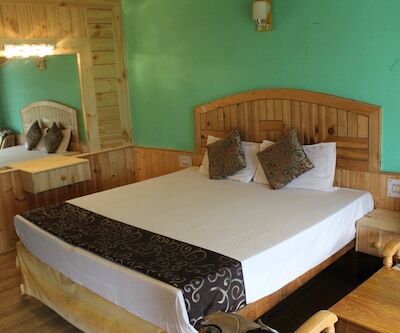 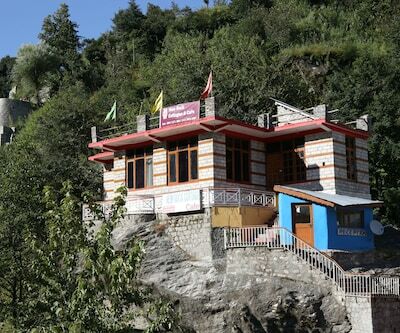 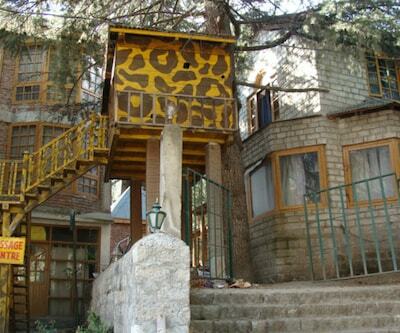 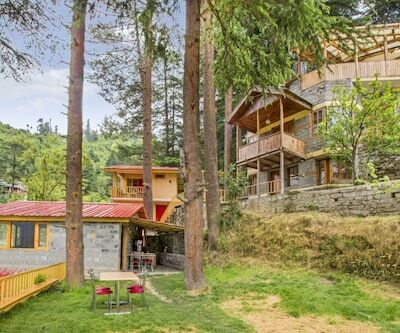 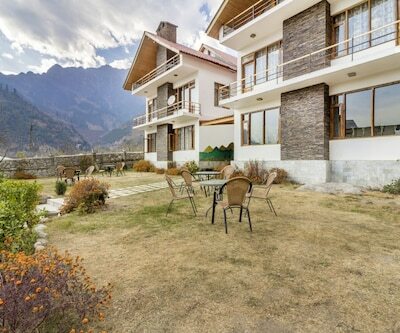 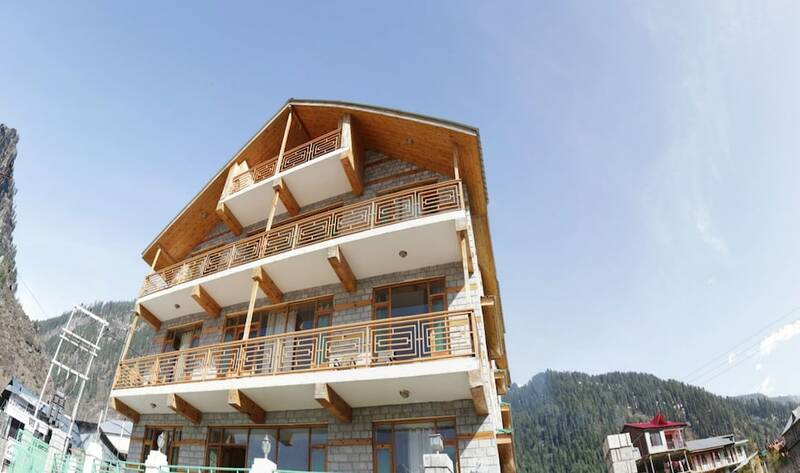 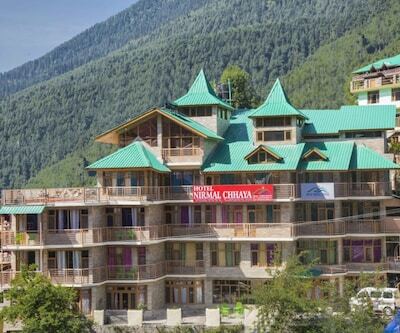 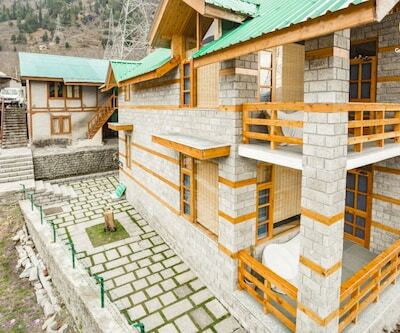 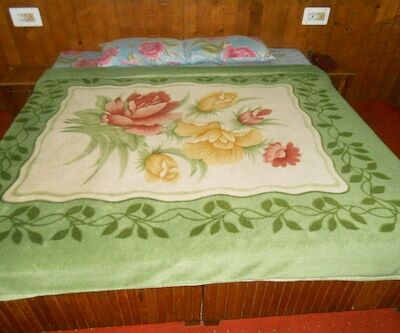 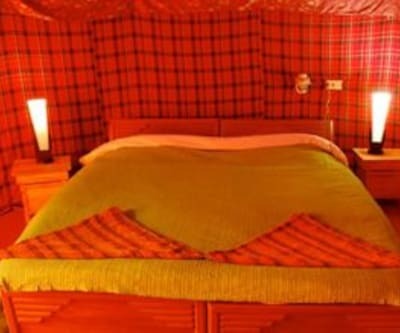 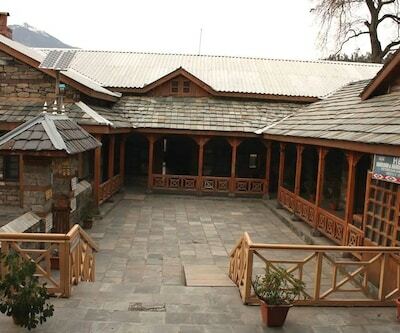 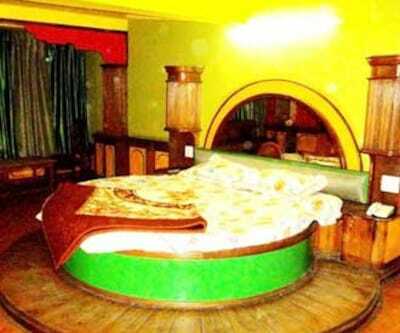 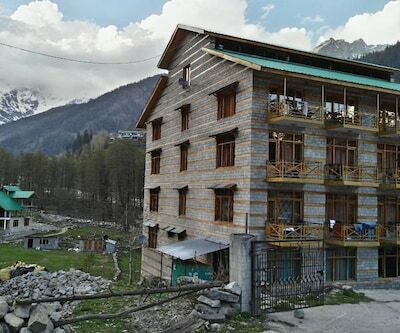 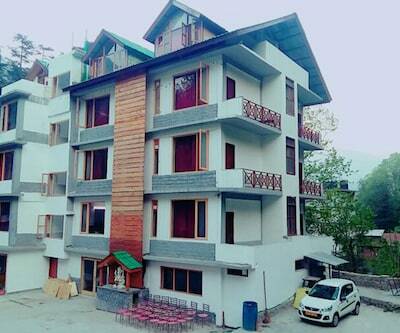 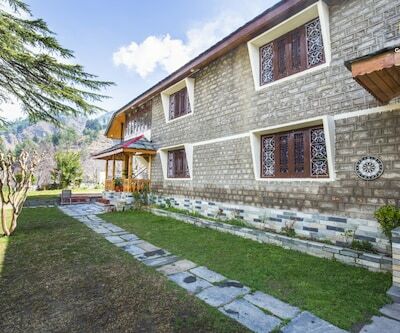 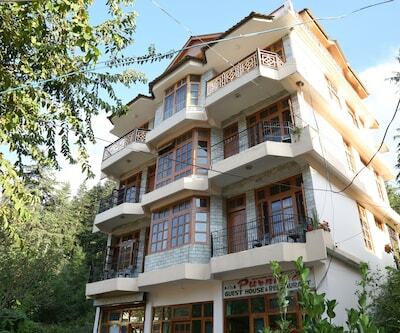 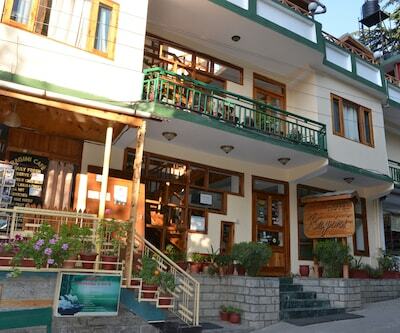 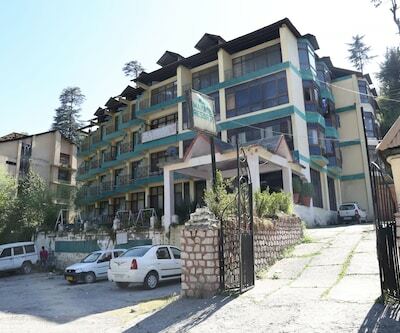 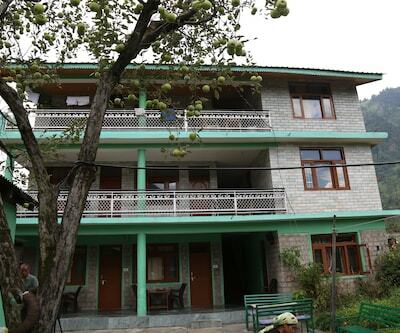 Guests at this 2 storied property in Manali are accommodated in 3 spacious rooms. 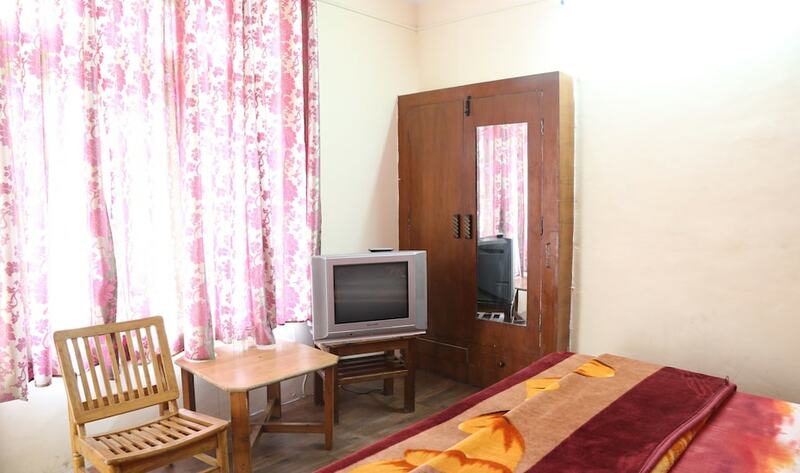 Each room is equipped with amenities like bottled drinking water, room heater, separate sitting area and attached bathroom.